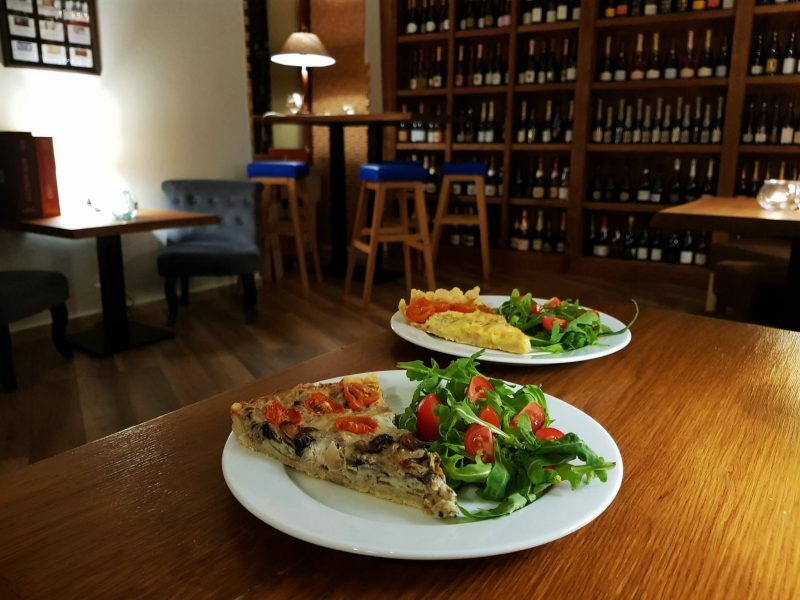 Fantastic selection of local artisan wines, huge portfolio of wines from all over the world, super friendly staff, great venue and location. You will find the Wine not!? wine bar on the main square in the very heart of Bratislava Old town. 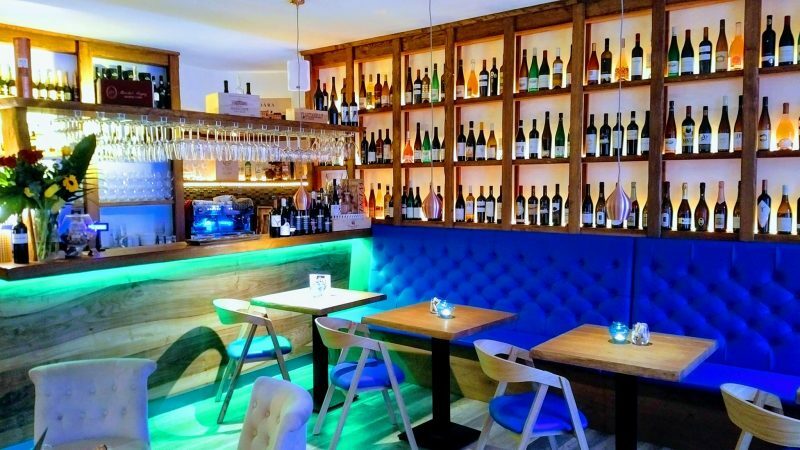 The bar boasts the widest selection of Slovak artisan wines in Bratislava, including top natural wine producers from the entire Slovakia. 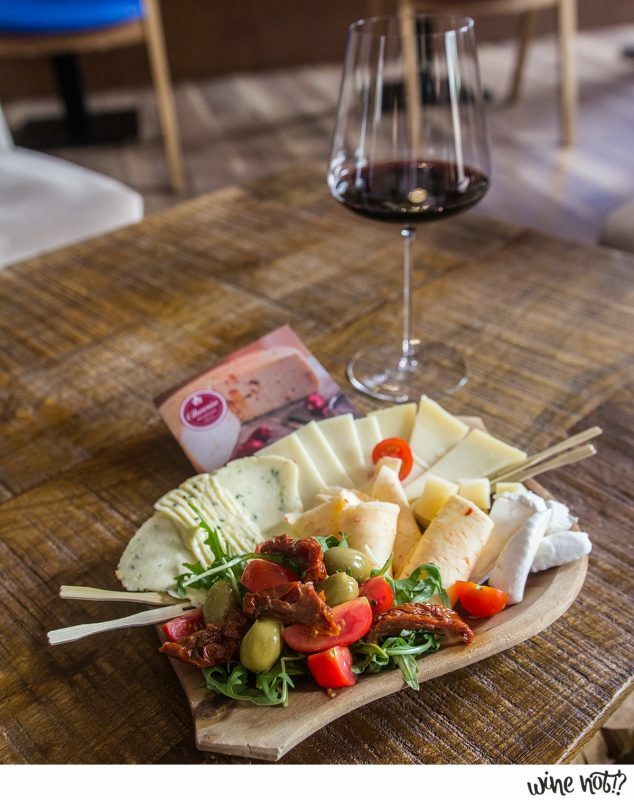 You can also choose from more than a 1000 different wines from all over the world, with especially good representation of France, Italy, Austria, Hungary and Czech Republic. More than 50 wines are available by the glass. Add to this artisan beer, great selection of snacks and you have The place where to enjoy yourself when in Bratislava. However, what makes Wine not!? 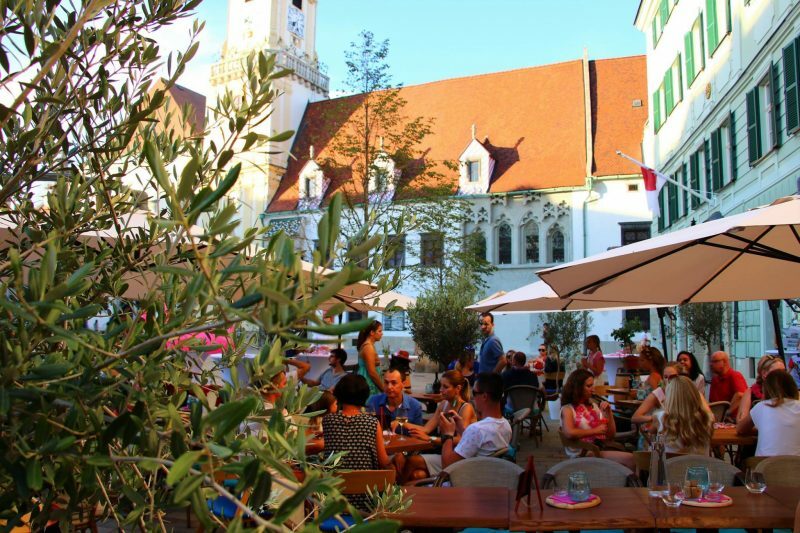 most appealing is its unparalleled combination of cozy ambiente (with great terrace in the summer) and friendly and knowledgeable staff, including the almost always-present bar owner Igor. 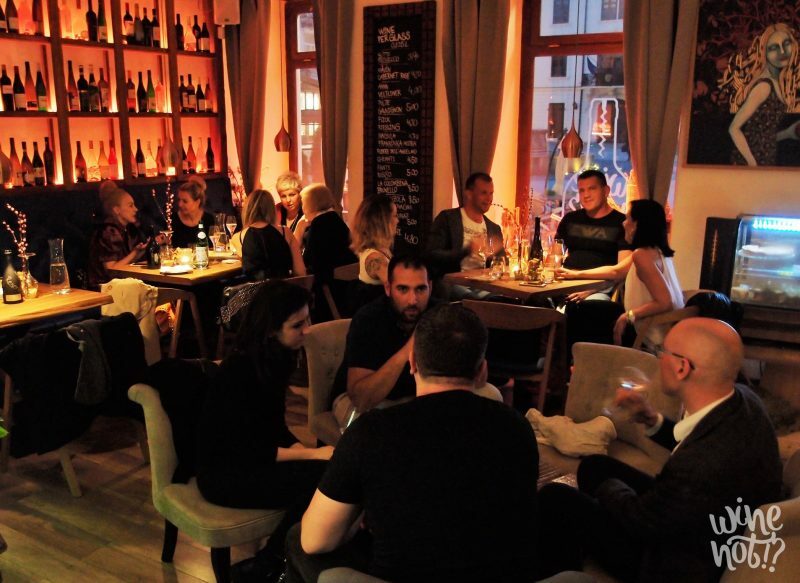 The friendly and pleasant atmosphere is also the reason, why Wine not!? is so popular with local folks of Bratislava.